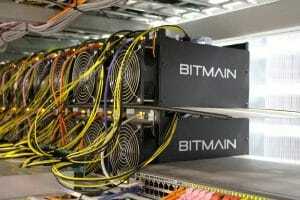 The state planner of China is up to eliminating bitcoin mining in the country. 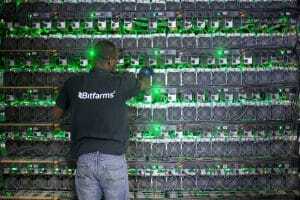 A draft list consists of all the industrial activities which the agency wants to stop including bitcoin mining. This step is to be taken in order to increase the pressure of government on the cryptocurrency sector. It came as a shock to all the crypto enthusiasts as China is one of the largest countries in the world to manufacture and market computer hardware designed for bitcoin mining and many more cryptocurrencies. Worthing around 8.7 billion yuan ($1.30 billion) in 2017, the sales of blockchain hardware used for cryptocurrency mining in China was 45 percent of the world’s sales by value. However, all the cryptocurrency related activities in China previously fell under a regulatory grey area. The List of industries that are to be restricted, encouraged or eliminates was first published in 2011, and the agency is now moving towards the public opinion on the revised list. 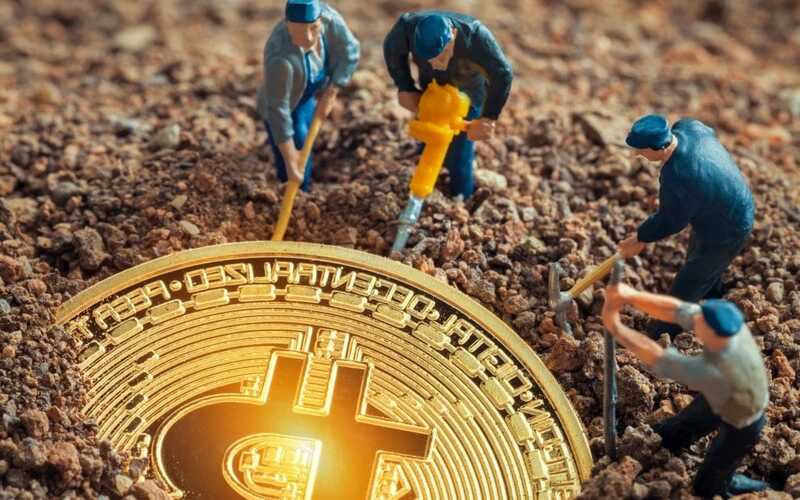 The revised list of industries by the National Development and Reform Commission (NDRC) included cryptocurrency mining including bitcoin mining and other 450 activities on the grounds of security, noncompliance with the relevant regulations and laws, environmental pollution or resource wastage. On the one hand, the agency has yet not rolled out a specific date or plan on how it would eliminate bitcoin mining, also, the public still has some time to comment on the drafted list. The last date to comment on the revised list is May 7th. The agency also said that it would have to phase out the activities immediately. 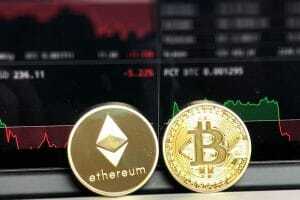 The draft list ‘distinctly reflects the attitude of the nation’s industrial policy’ toward the cryptocurrency industry, according to the state-owned newspaper Securities Times on Tuesday. 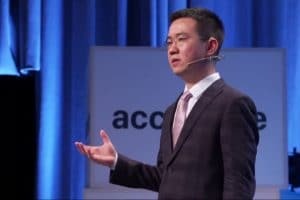 The cryptocurrency sector has been seeing a lot of ups and downs since 2017 in China. The cryptocurrency regulators started to ban out and shut down the local cryptocurrency exchange following the year 2017. 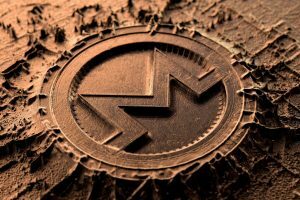 Alongside, it began the process of limiting various other crypto mining activities and forcing some of the biggest names in the crypto world to move their bases from China. Even after seeing so much of criticism in China, the price of bitcoin hiked up by 20 percent last week. It managed to break $5,000 for the first time after the mid-November. Bitcoin was trading at $5,190 on Tuesday this week. Mining Ethereum (ETH)- Which Software Stands Out as a Winner? 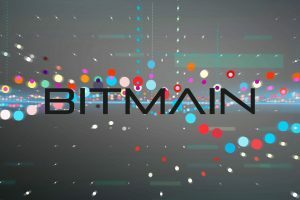 Is Jihan Wu Really Planning to Leave Bitmain and Establishing his Own BCH Focused Mining Company?